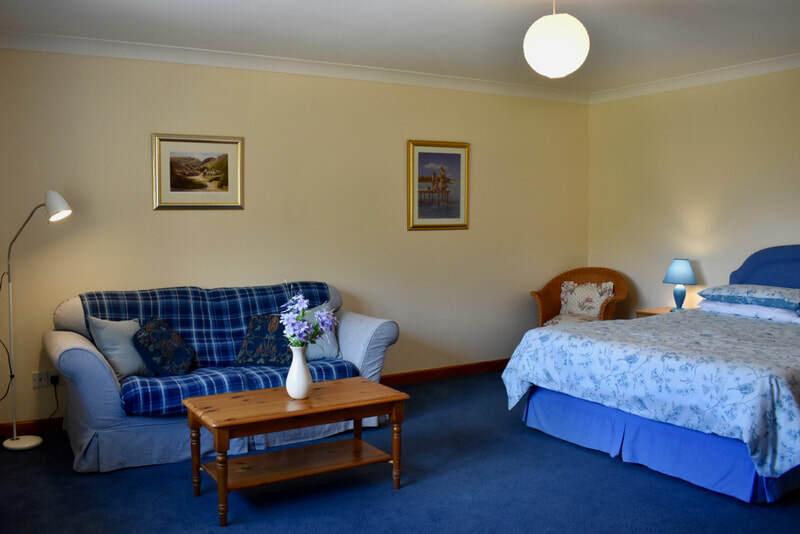 Accommodation at Red Kite Studio is very comfortable. 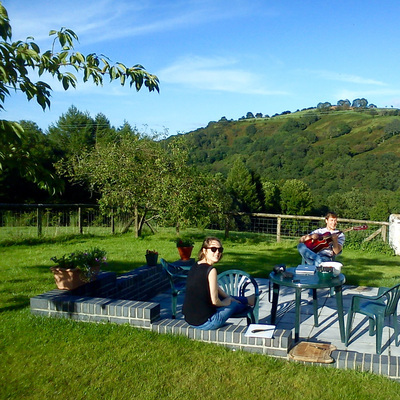 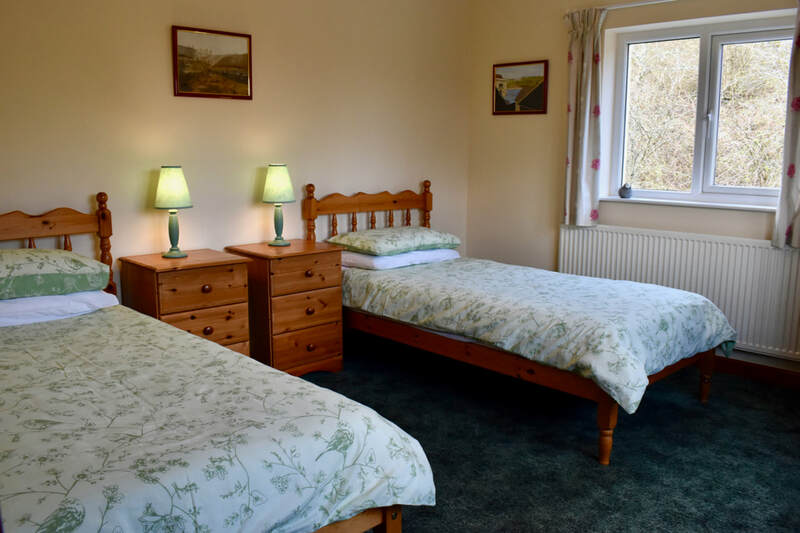 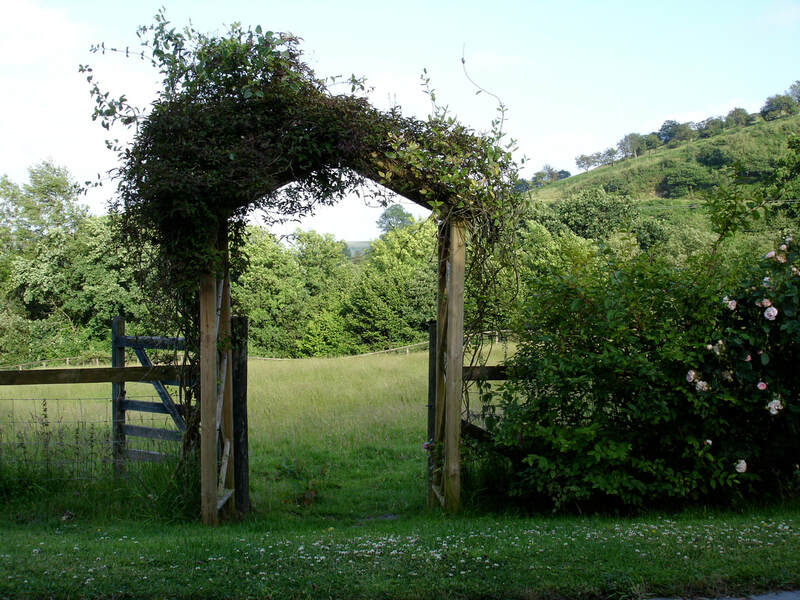 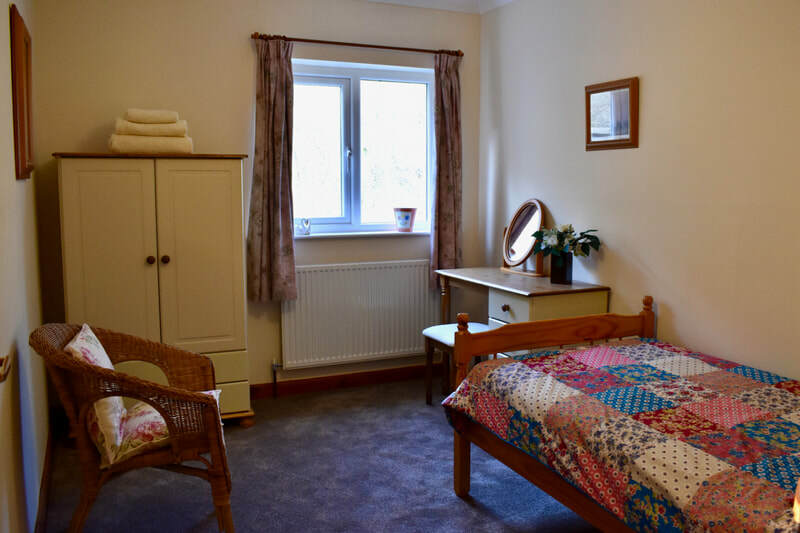 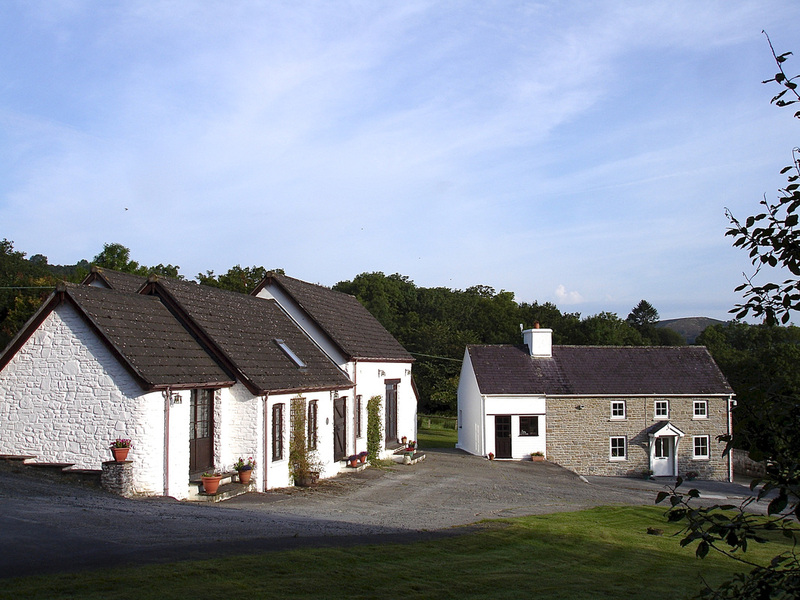 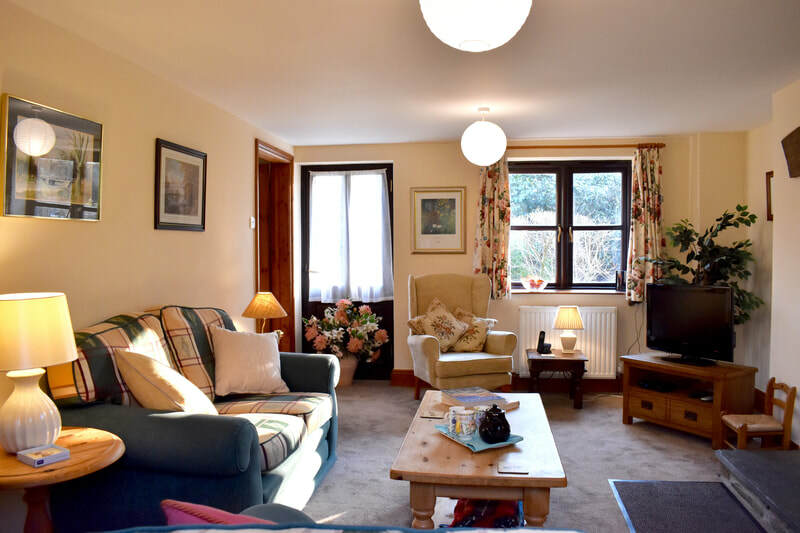 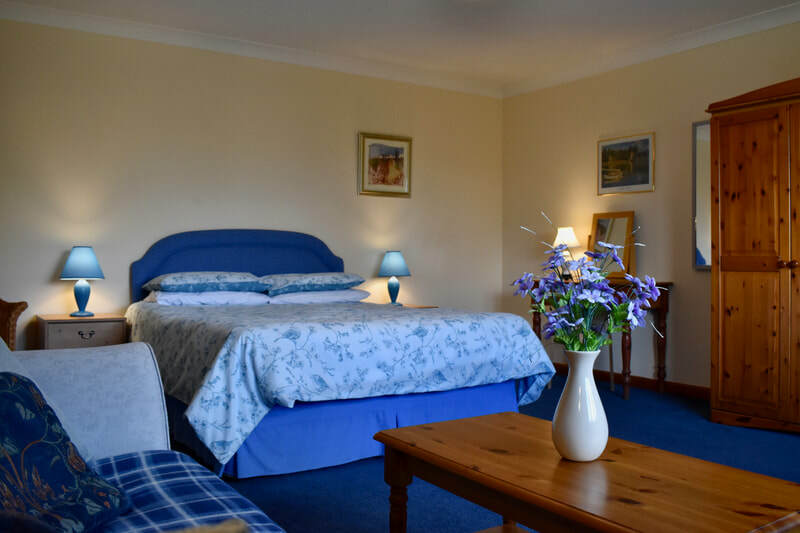 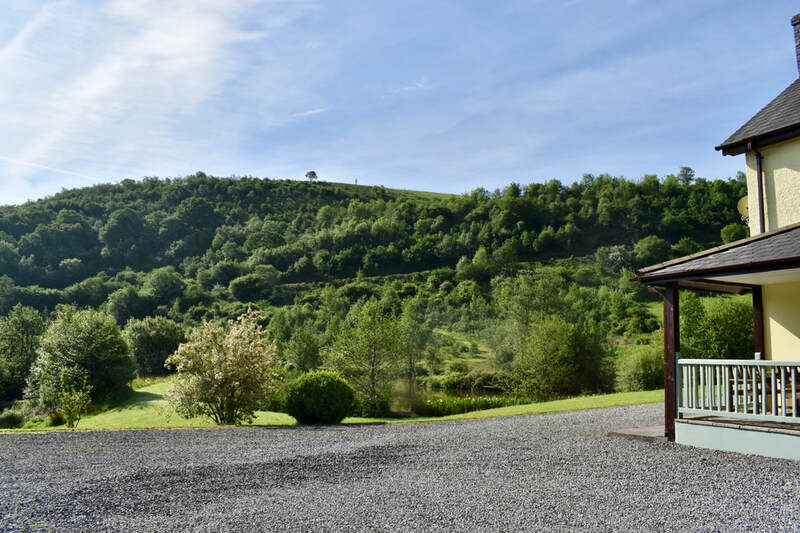 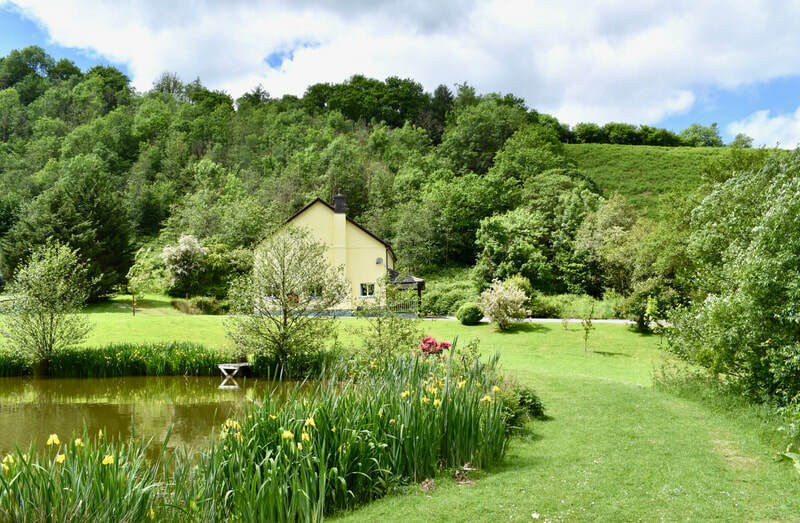 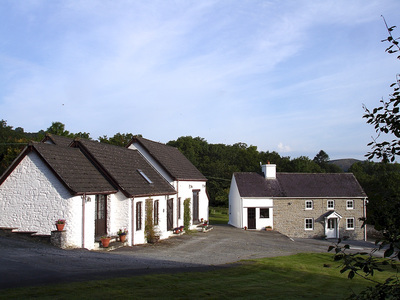 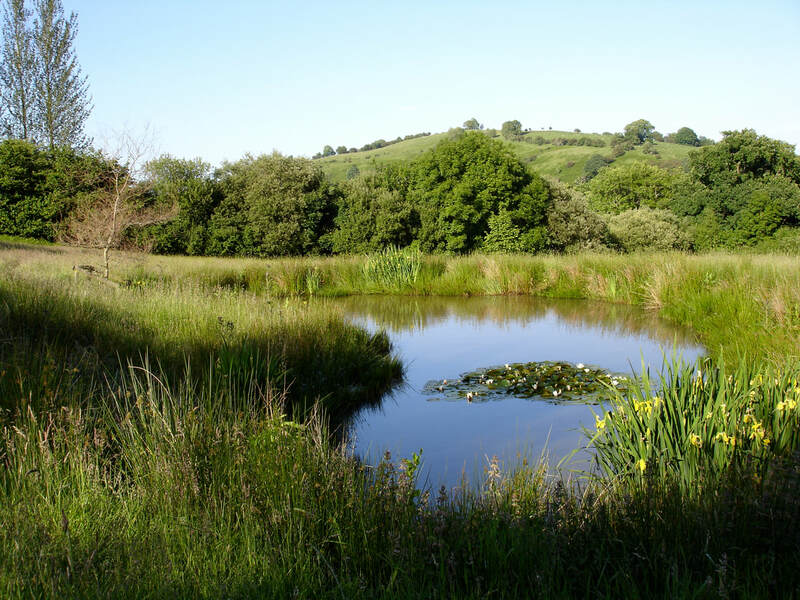 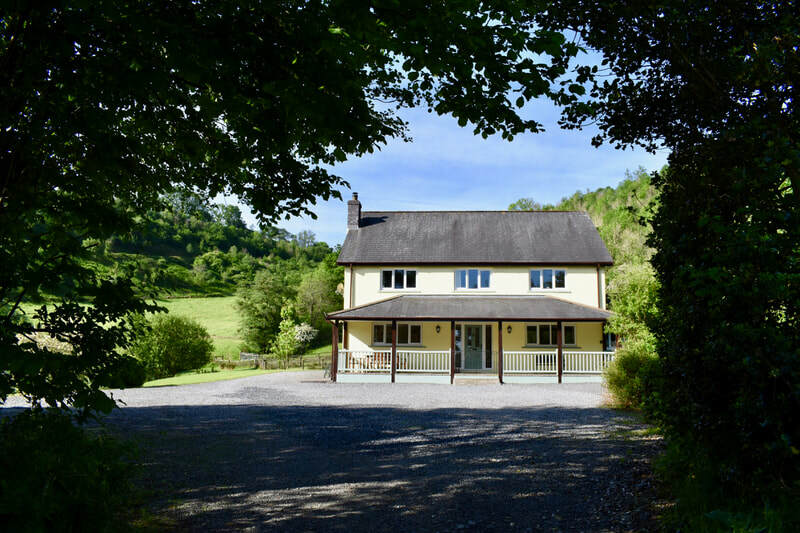 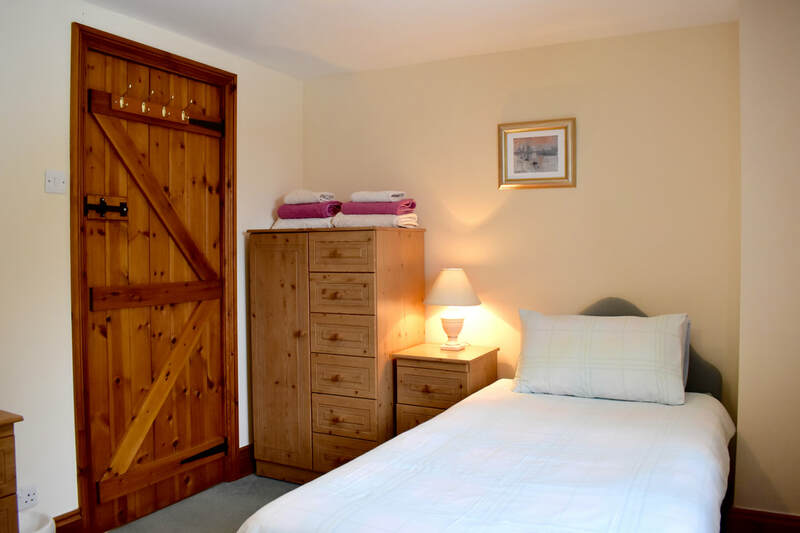 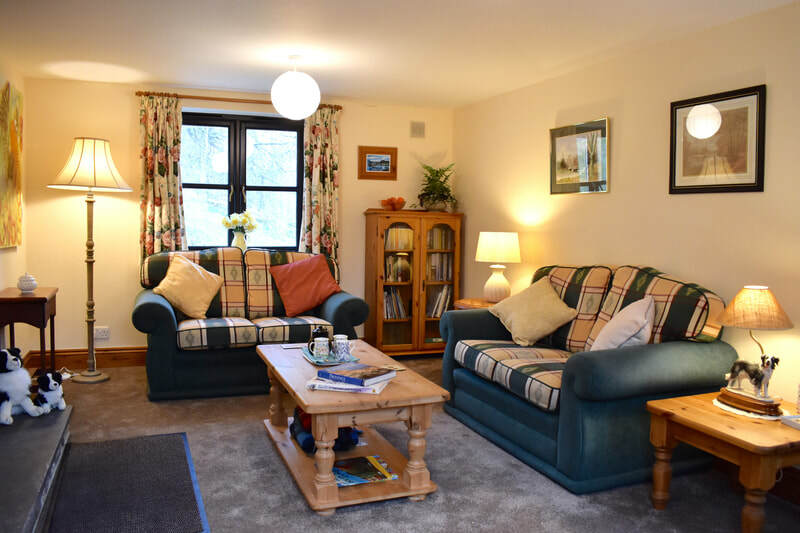 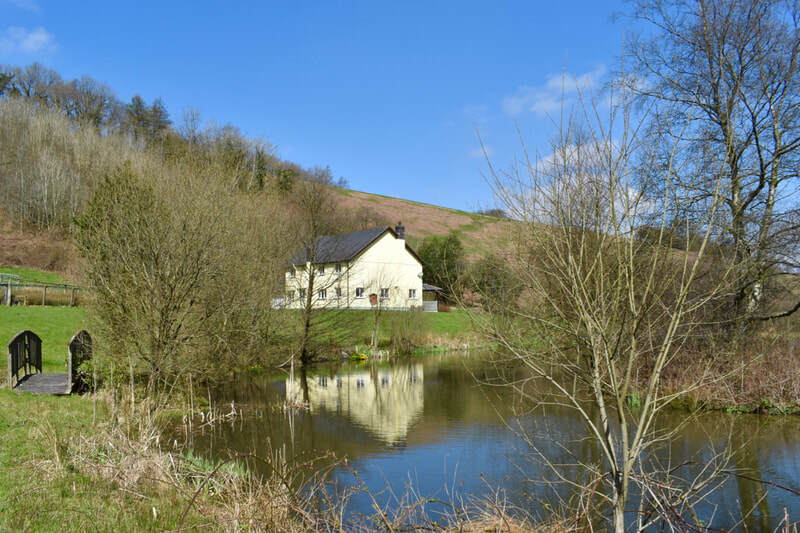 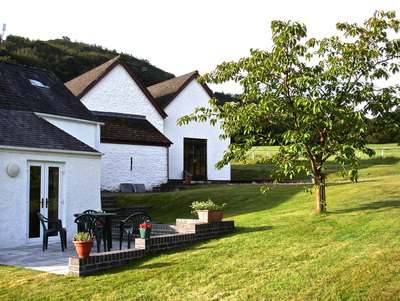 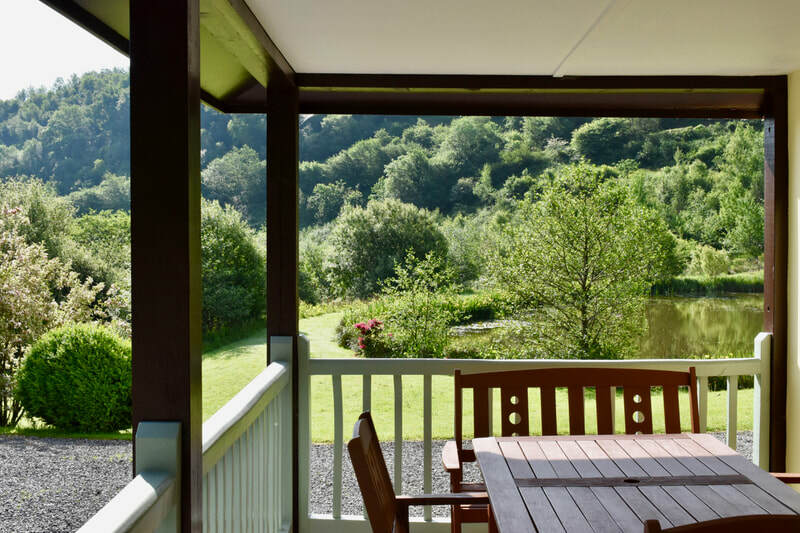 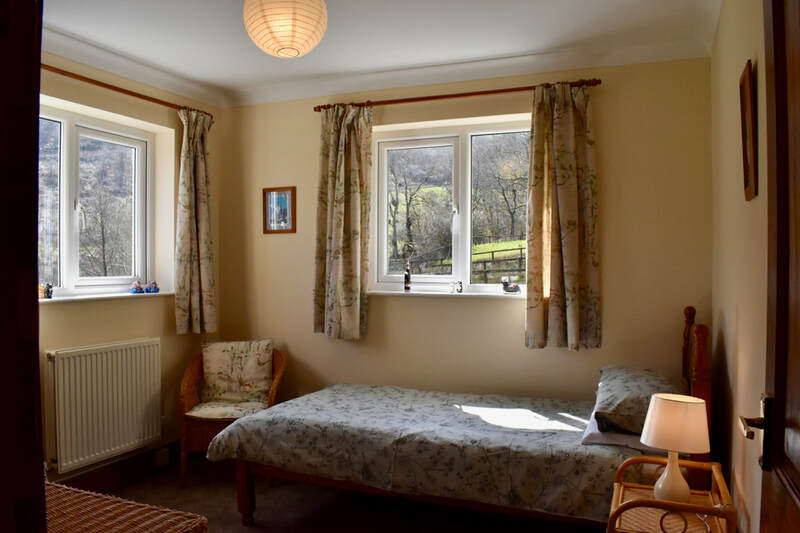 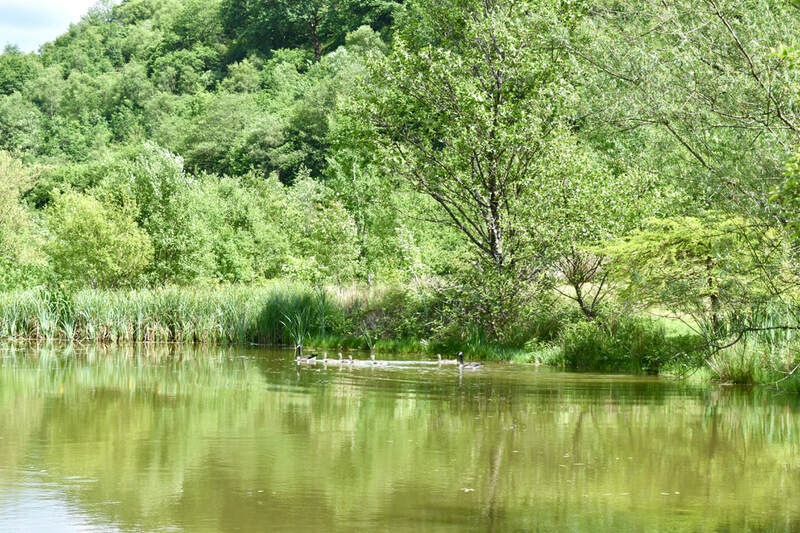 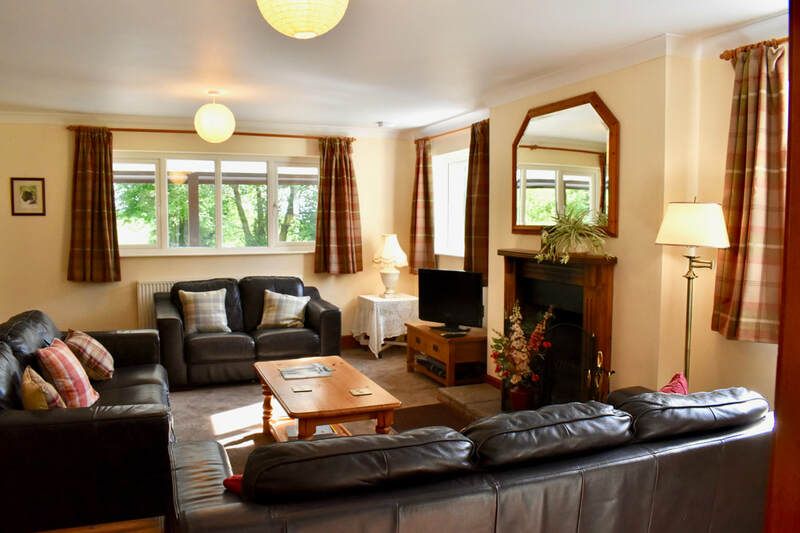 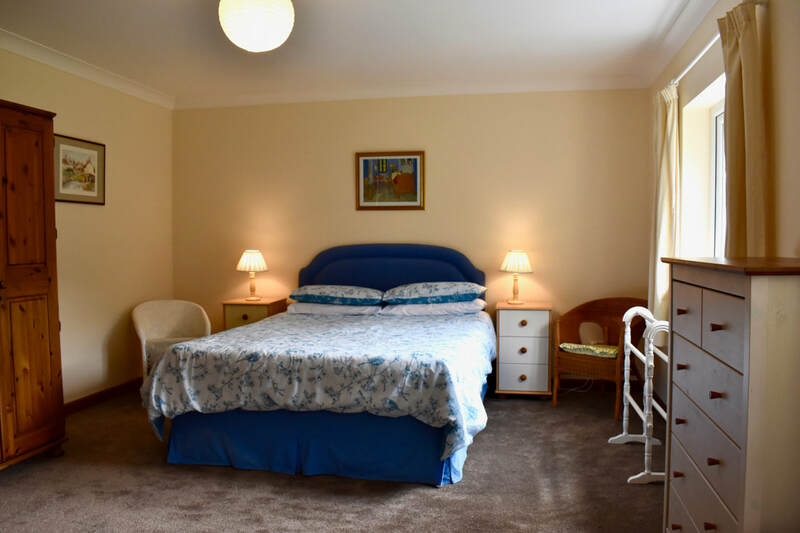 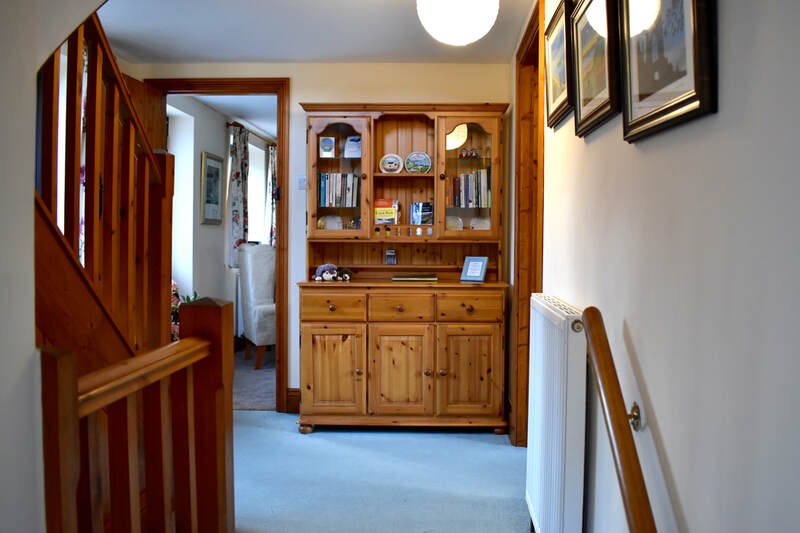 The estate is situated in a stunningly picturesque valley with far reaching views over the Brecon Beacons National Park. 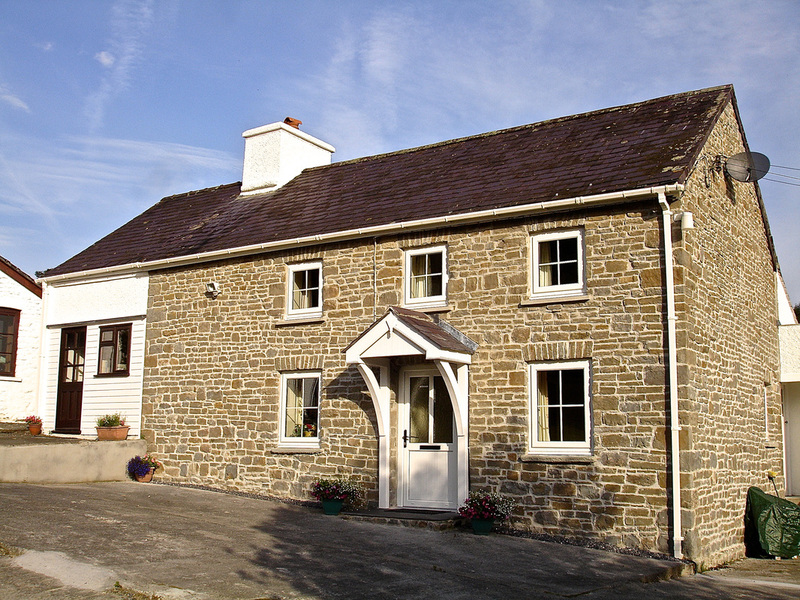 Adjacent to the studio is the "Studio Cottage". We believe this to have been built around two hundred years ago as a farmhouse dwelling. 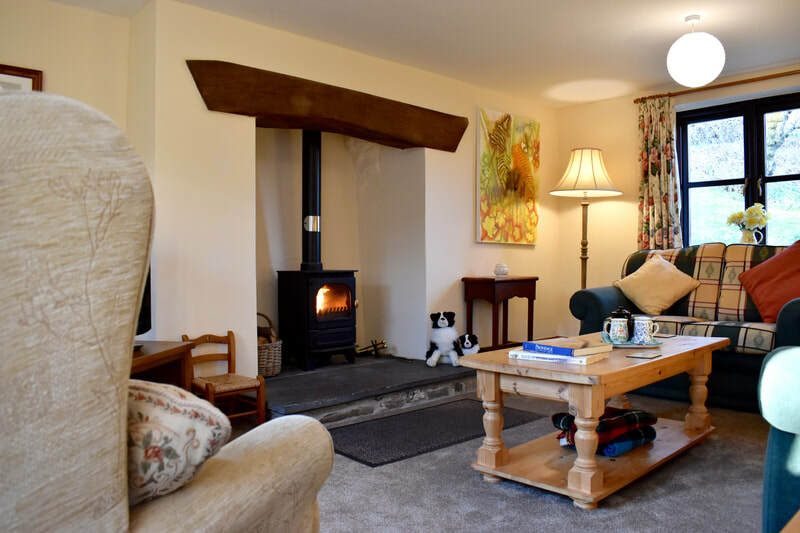 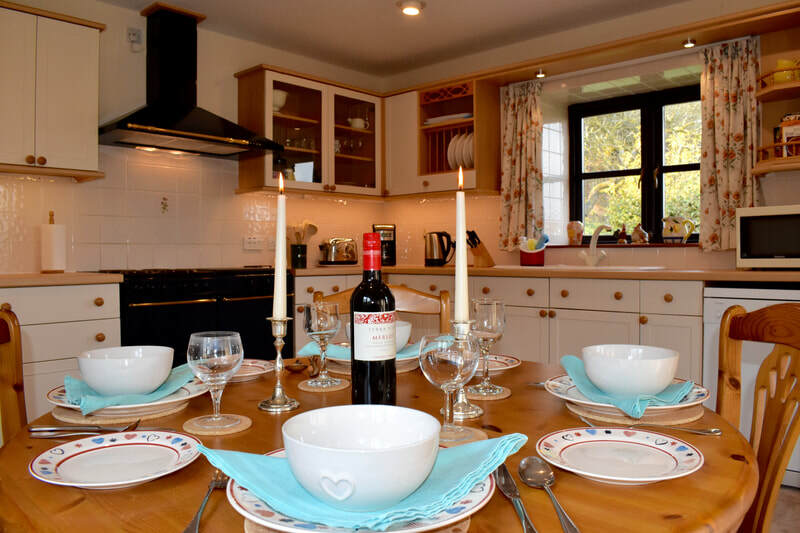 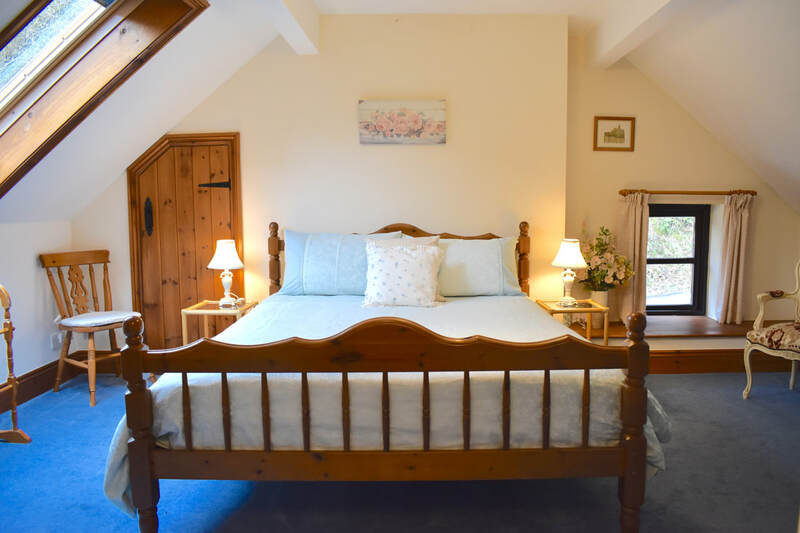 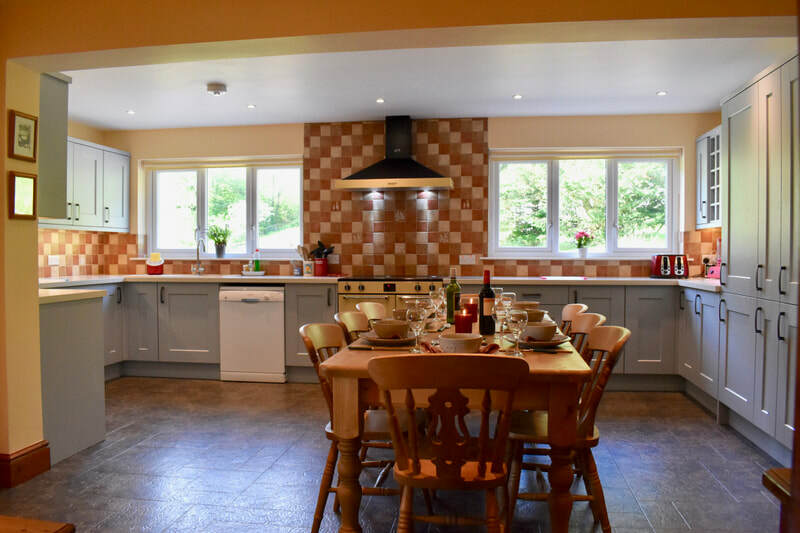 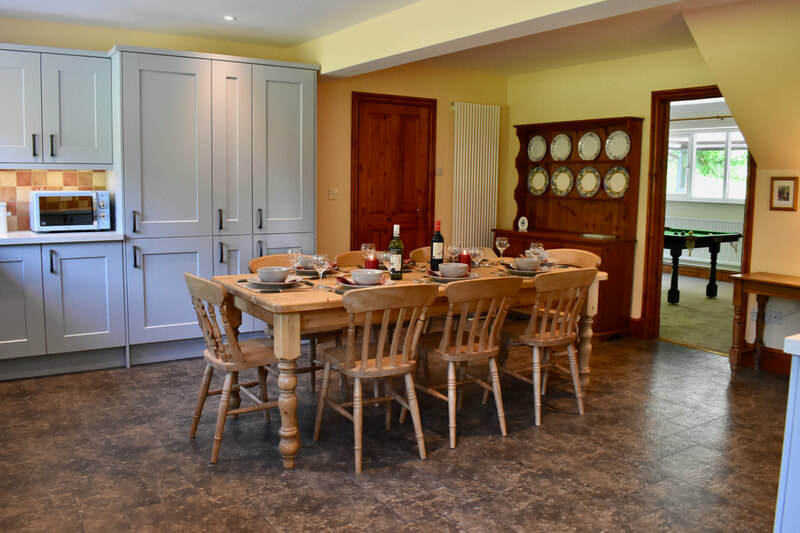 It has four bedrooms - one double/twin, one twin and two singles, a comfortable lounge with a log burning fire within an inglenook fireplace, a dining area, two bathrooms and a fully equipped kitchen with a traditional farmhouse cooker. 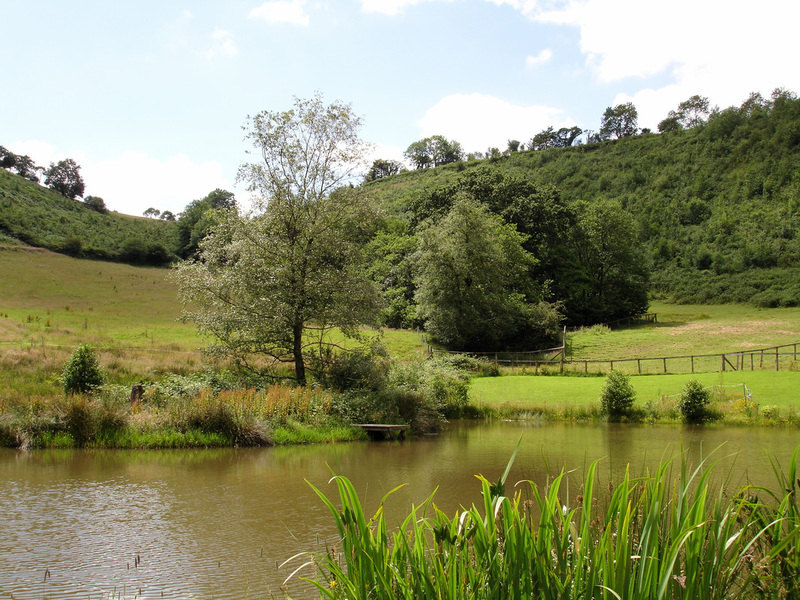 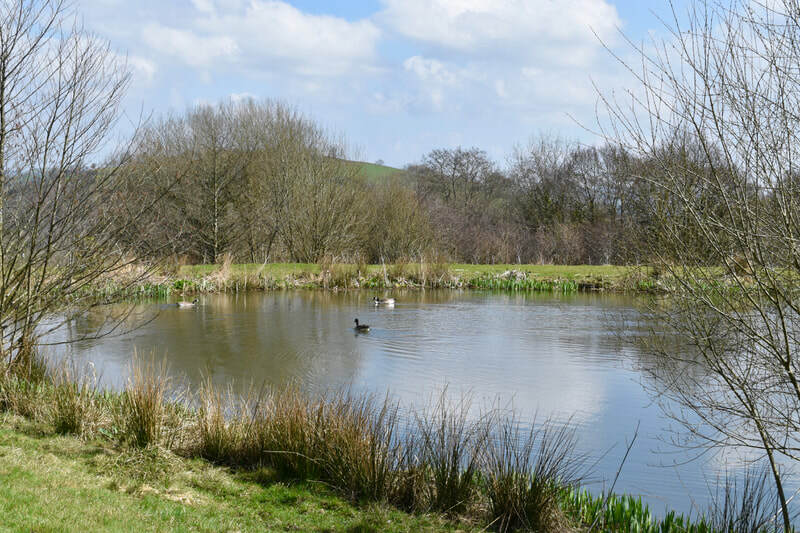 A little further away along a stone track is the "Farmhouse" overlooking its own lake that is stocked with fish for those who fancy a little angling between takes! 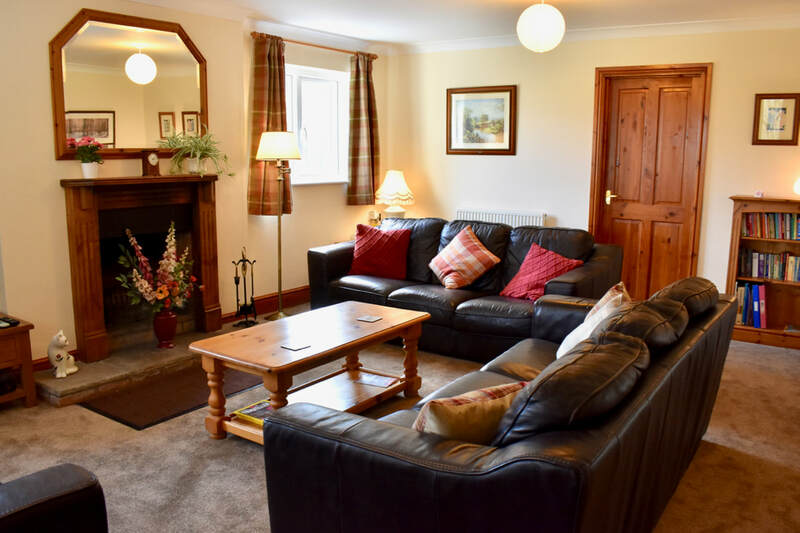 It has five bedrooms - two doubles, a twin and two singles, a spacious, comfortable lounge with a log burning fire, a games room. 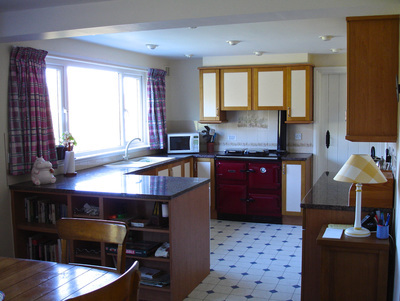 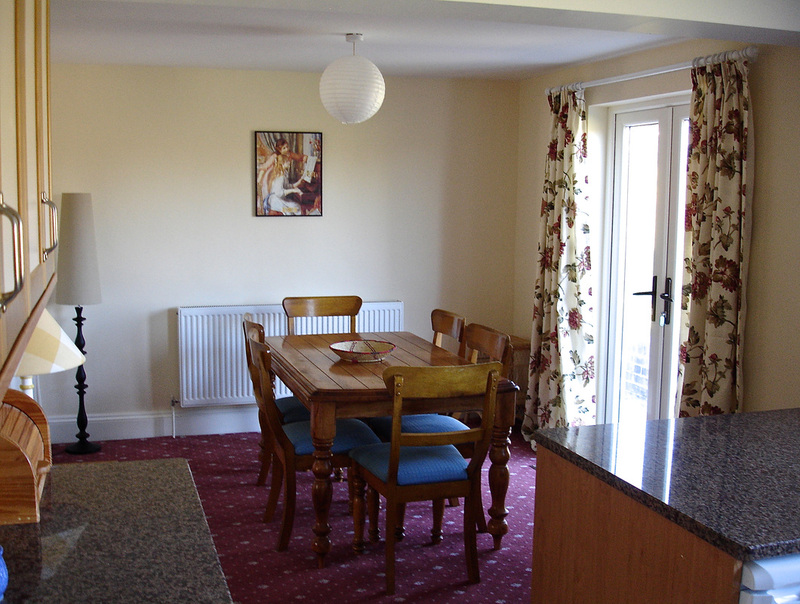 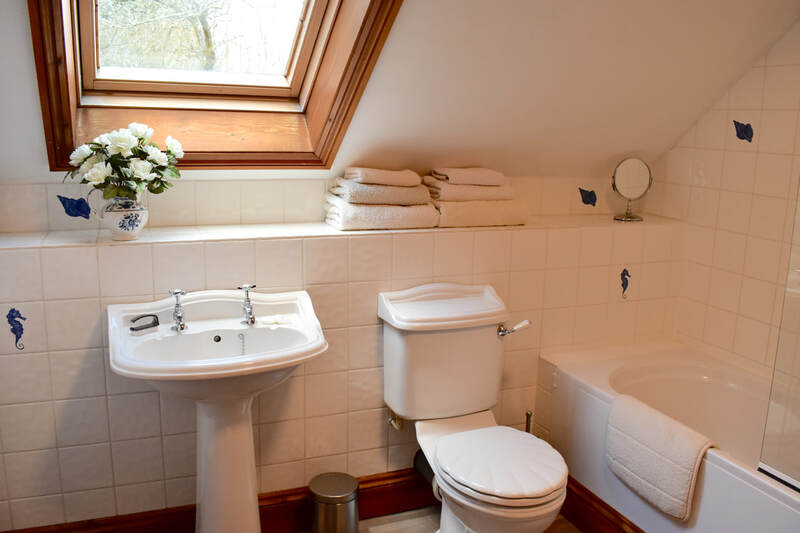 two bathrooms and a very large fully equipped kitchen with a spacious dining area. 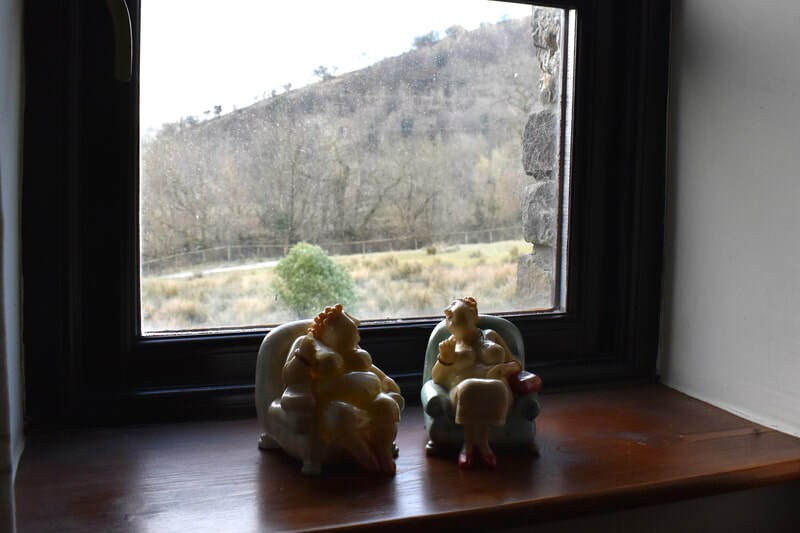 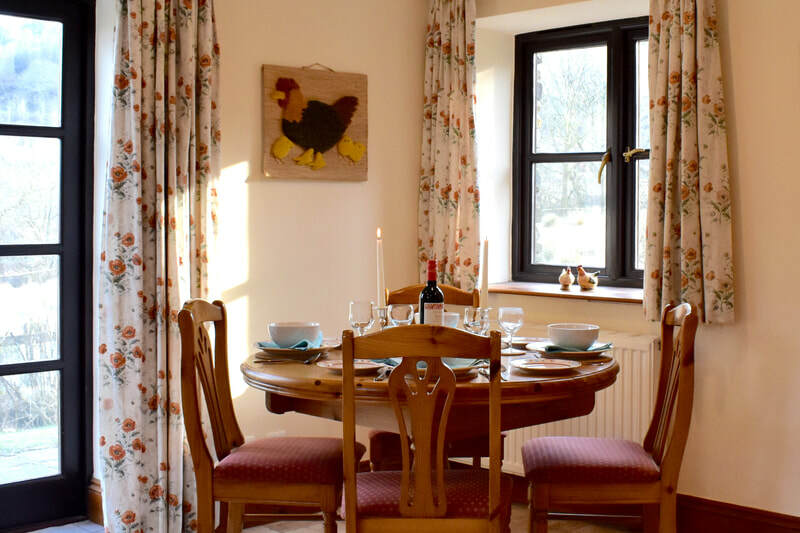 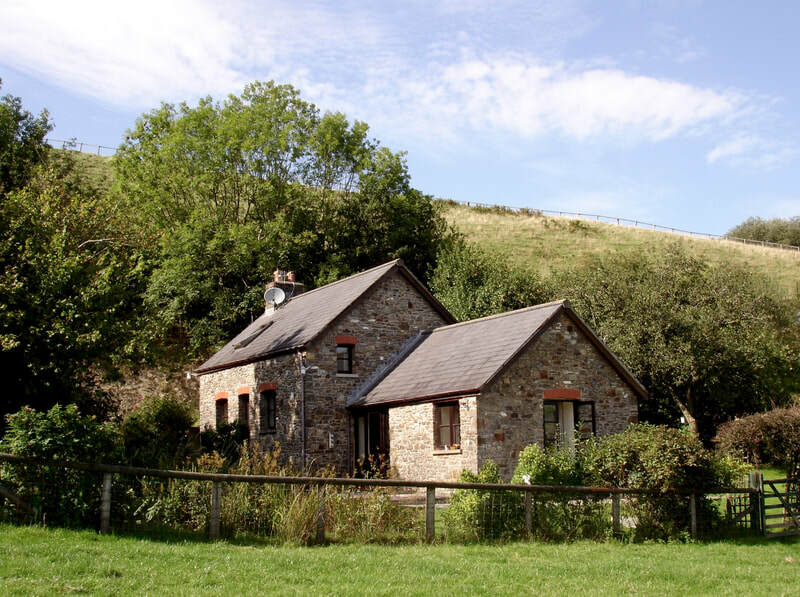 The Farmhouse provides ample extra accommodation for the studio or can be hired as an independent creative work space for writing in a peaceful undisturbed rural environment. 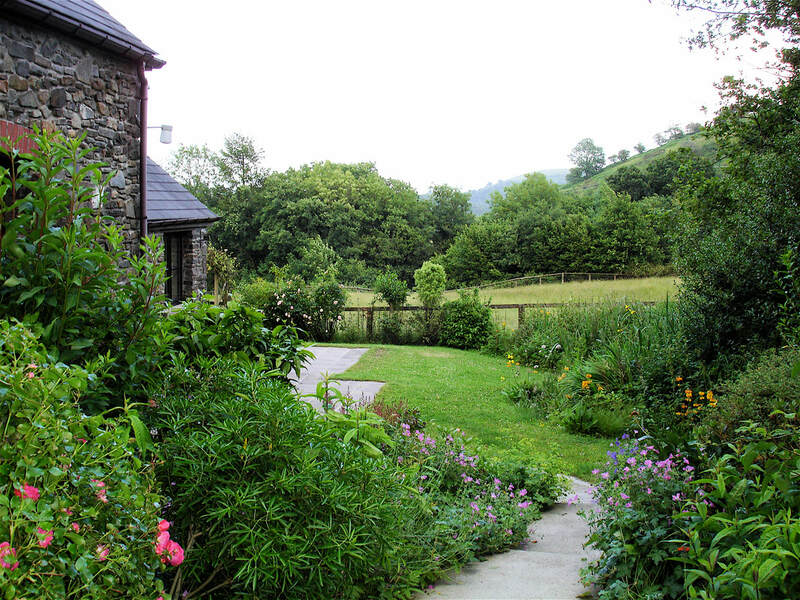 Also along the stone track and adjoining the meadow is "Meadow Cottage". 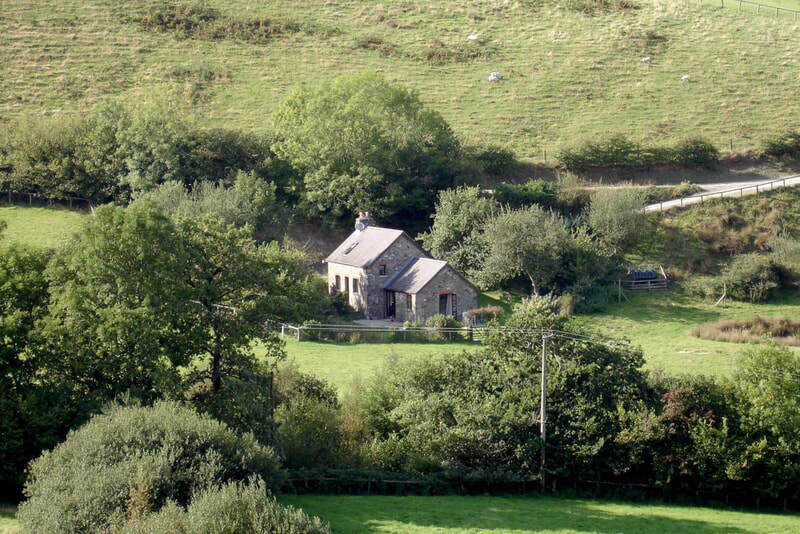 This comfortable stone cottage can sleep up to 4 people. 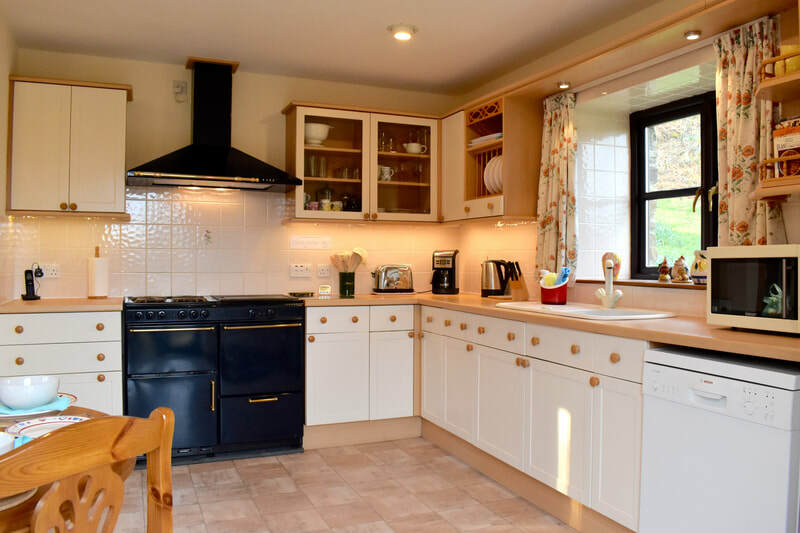 It has two bedrooms - one double and one twin, a lounge with a wood burning stove and a large fully equipped kitchen with a dining area.